The epitome of authentic Absinthe: Just as our premium Absinthe Maison ALANDIA, Absinthe Époque was developed in cooperation with the internationally known Absinthe connoisseur “Deep Forest.” The goal was to create a complex but balanced Absinthe, smooth, without any bitterness, and enhanced by the herbal touch of calamus, resulting in the style of a typically French Absinthe. This result is now here! We are proud to present it to all Absinthe connoisseurs around the world. Belle Époque "The Beautiful Era" denotes a period in Europe's history that began during the late 19th century and lasted until 1914. It is considered a “Golden Time” of beauty, peace and entertainment. Cabarets, the famous Cancan, and Cinema were born, and often enjoyed with a glass of Absinthe. In reference to this fabled era, Absinthe Époque is distilled following a classic composition of 12 herbs, including wormwood, green anise, fennel and calamus, reflecting the authenticity of Absinthe's heritage. 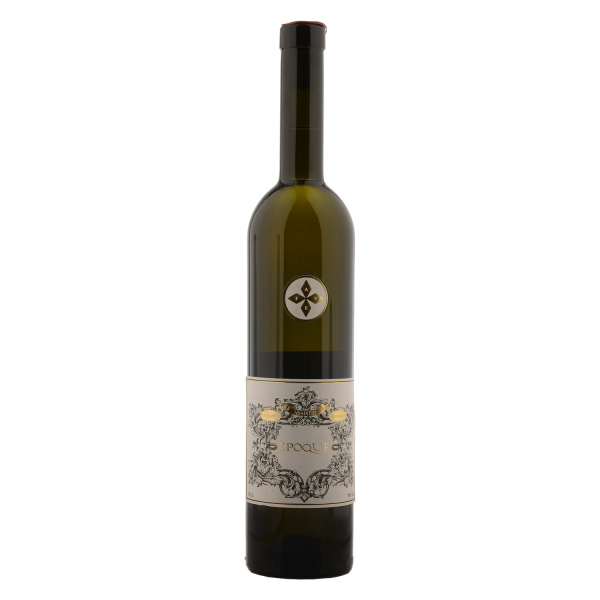 Related links to "Absinthe Alandia Epoque"
Customer evaluation for "Absinthe Alandia Epoque"